Manipura Juice Co. presents global leader in conscious music & heart-centered living, Mike Love! 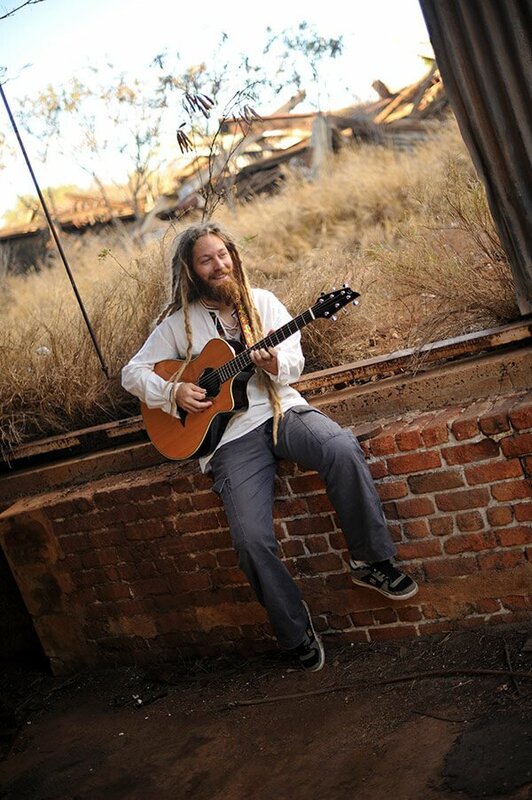 Join us for his “one of a kind” original style of reggae music at “The Heart of the Rockies” Salida SteamPlant Theater. Mike has been busy touring planet Earth that recently included co-headlining the Emerald Cup along side Willie Nelson. All the while creating new music to share & recording a full length album soon to be released. This year’s show promises to be the most exciting & uplifting event yet with Denver-based DJ CAVEM as our special guest. CAVEM was most recently seen in Salida as DJ for Zion I, is one of the most talented hiphop artists currently releasing new music as well as the pioneer of “ecohiphop”. Featured on TEDtalks, Oprah Magazine and many other prestigious publications, DJ CAVEM has even performed for President Obama at the Whitehouse. He also teaches urban youth how to garden organically & live a healthy lifestyle. Come dance, come sing, bring the children and let’s celebrate life to the fullest! Tickets are $15.00 available online here.